- White Seal (French Process) Zinc Oxide. 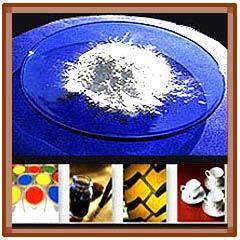 - High Purity Pharma Grade Zinc Oxide. 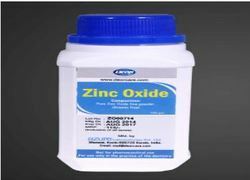 - Active Zinc Oxide (High surface area Zinc Oxide). A rapid setting radiopaque Zinc Oxide / eugenol resin bonded material. therapeutic properties - ideal for sensitive cavities, Good thermal and chemical insulation, Strong base for amalgam condensation, higher initial resistance to fracture due to resin bonding. Black And White Infrastructure Pvt. Ltd.